Experience. It's a basic shortcrust pastry recipe. Fundamental when making pies and tarts. It goes well with all kinds of fillings. 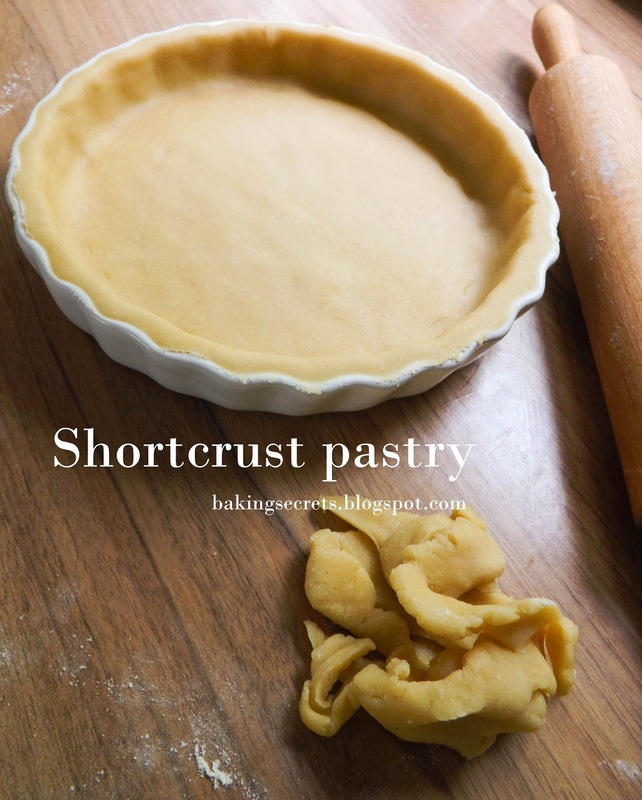 This Shortcrust (Pie) pastry recipe makes enough pastry for 20-23 cm tart tin. 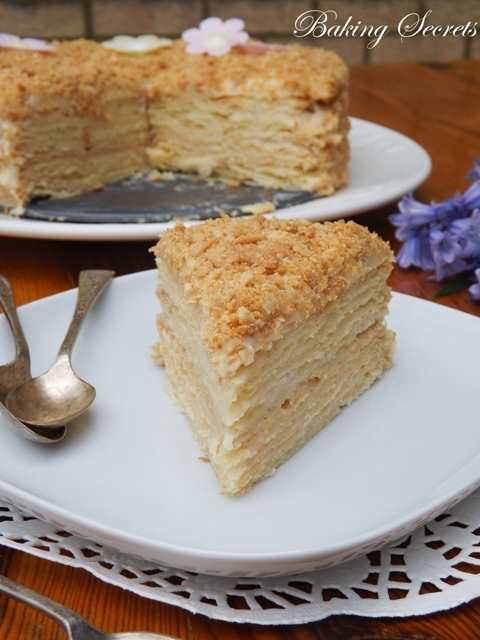 You can make the pastry either with your hands or food processor. Work with the pastry as little as possible to ensure it stays light and delicate. 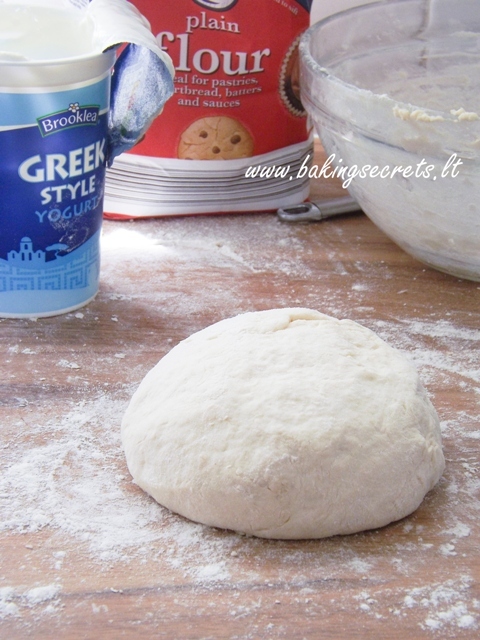 You can make this shortcrust pastry in advance and freeze it for up to a month. To use the pastry from the freezer, put it to the fridge overnight or at least 7 hours. Taste. 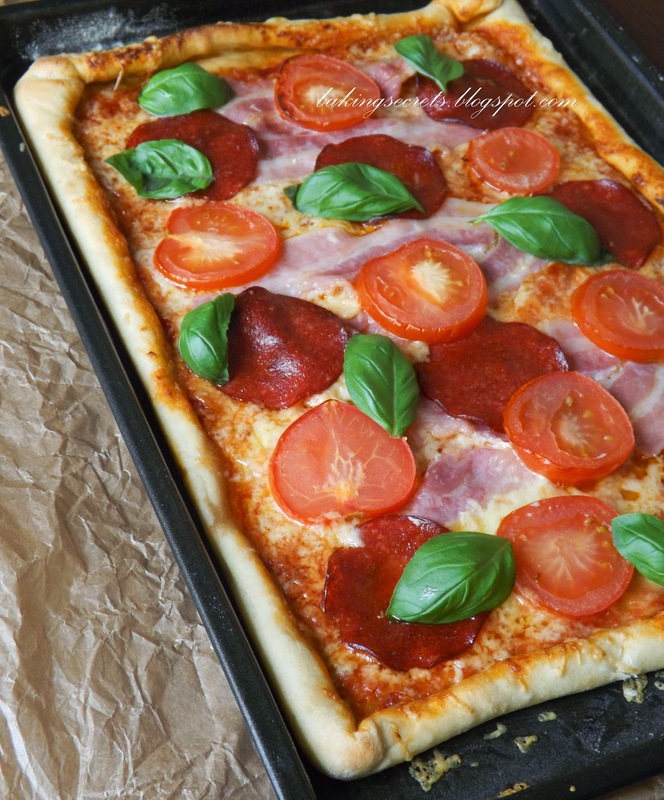 Tender, flaky crust. Delicate buttery sweet flavor.